"Cockroaches climbing on walls" and "unclean clothes" were among the reasons for the seven food safety closure orders issued last month. 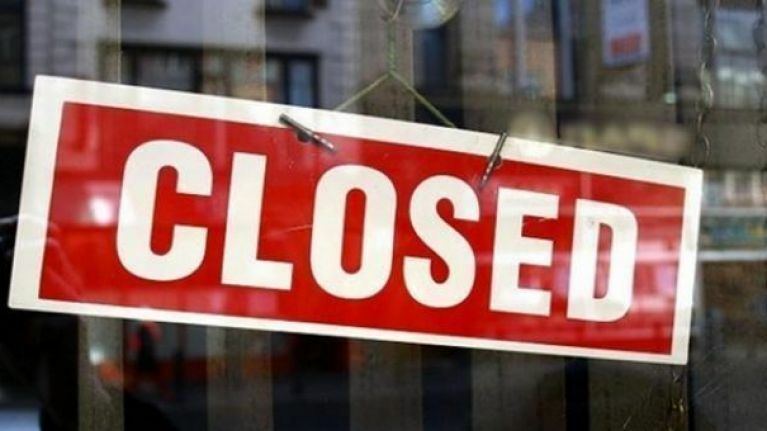 Meat being kept at room temperature, open backdoors, and no record of staff hygiene training were also included in the list of Food Safety Authority of Ireland (FSAI) reasons for the closure orders. The businesses were served their orders in October for breaches of food safety regulations. The restaurants and takeaway were in Dublin, Louth, Limerick, Cork, and Kerry. FSAI chief executive Dr. Pamela Byrne said there continues to be large numbers of food businesses failing to comply to food and hygiene practices. "In one case there was even a widespread cockroach infestation throughout a premises. There were cases of inadequate refrigeration and the potential for cross-contamination too. The full list of reasons for the closures can be found here.